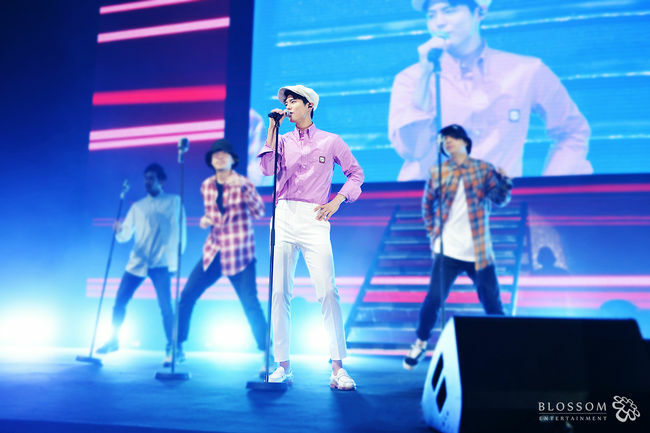 Park Bo Gum captivates 5000 fans in Hong Kong during his Asia tour . 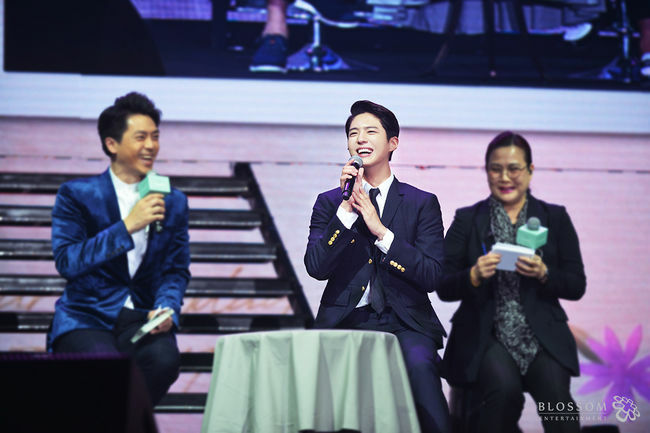 On March 16, Park Bo Gum met 5000 fans at the Hong Kong Asian World Expo during a fan meeting event ‘Good Day’. The actor greeted fans by explaining the title of his tour ‘Good Day’ and played a never before seen video of his daily life. Park Bo Gum is reported to have further charmed his fans with individual gifts that has his autograph. Park Bo Gum delighted fans by specifically performing a song in the city’s native language in addition to serenading with various songs. 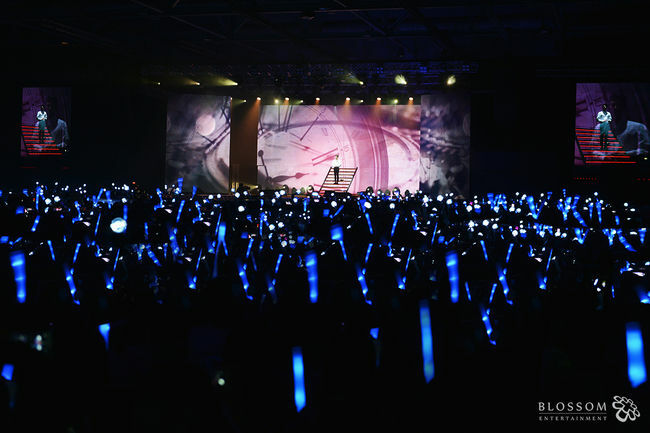 Many were impressed to see the star’s dedication in preparing for each fan meeting during his hectic schedule.